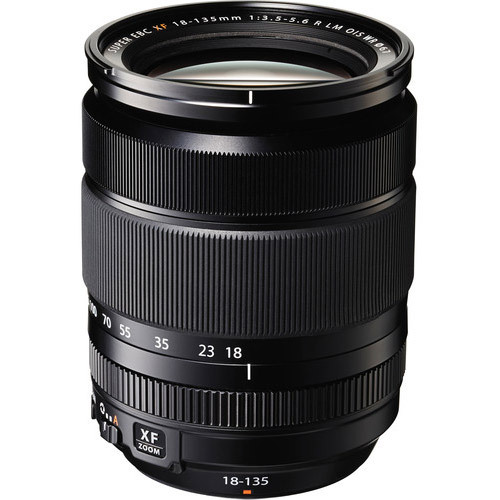 The high-magnification zoom lens XF18-135mm F3.5-5.6 R LM OIS WR covers a wide range of shooting scenes, from wide angles equivalent to 27mm to telephoto 206mm equivalent, has the world's most advanced 5.0-stop image stabilization effect and has weather resistant structure with sealing applied to more than 20 areas. The lens can be used for many subjects in various shooting scenes as it covers frequently used angles of view. 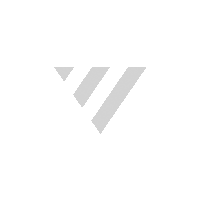 These include wide angle, often used for shooting landscapes and architecture with an excellent sense of perspective (27mm), a normal angle of view that naturally captures the image as is (35mm, 40mm, 50mm), and telephoto, which symbolically cuts out portraits and sports scenes (85mm*, 135mm, 200mm with its 7.5x zoom. 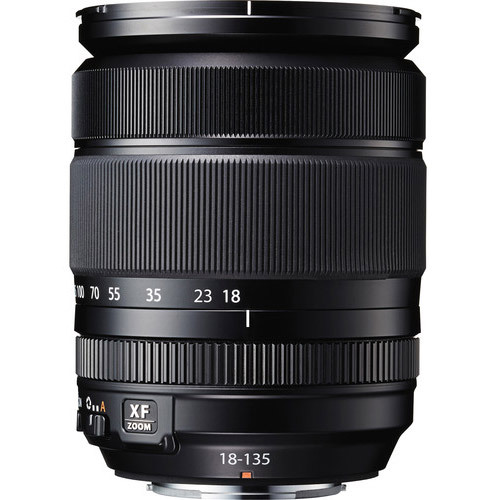 The XF18-135mm F3.5-5.6 R LM OIS WR utilizes an inner focus mechanism for rapid autofocusing speeds. This was enabled by making the focus lens lighter and installing a linear motor. By combining this lens with the X-series camera body which is compatible with phase detection AF, smooth photography is offered with faster AF.